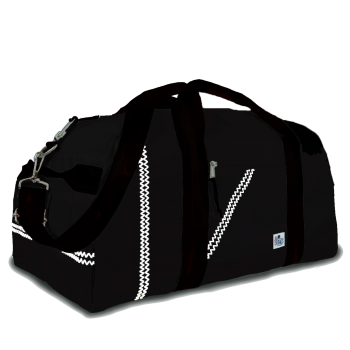 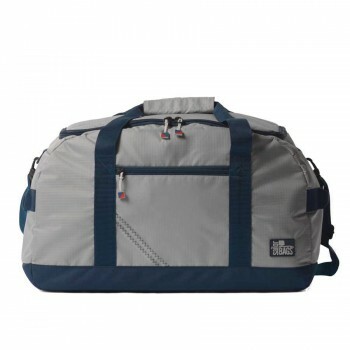 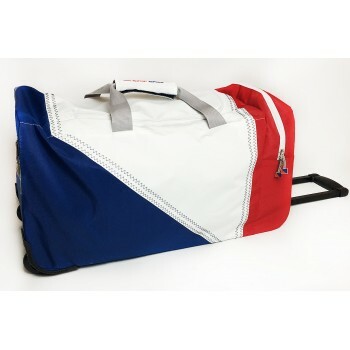 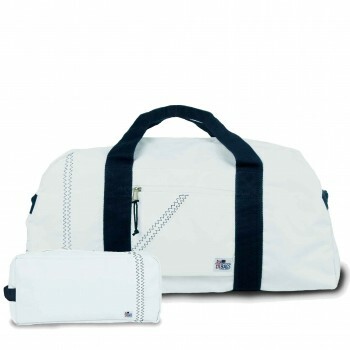 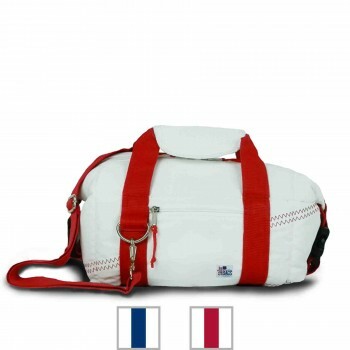 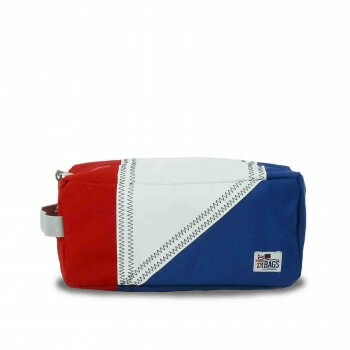 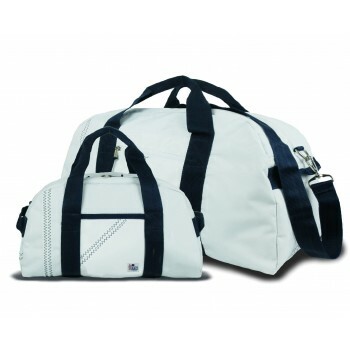 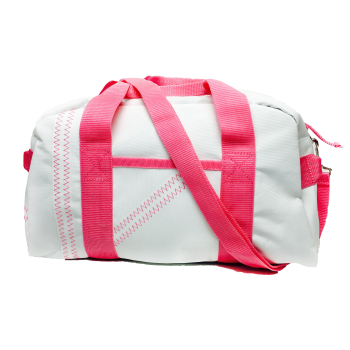 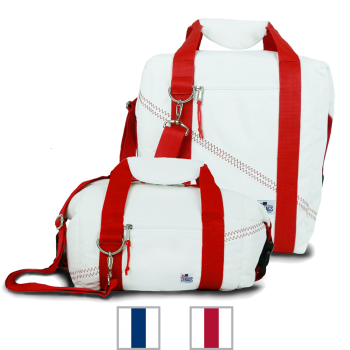 Check here for the latest additions to SailorBags. 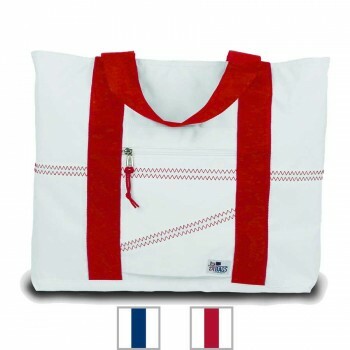 New products, new fabrics and fabulous designs! 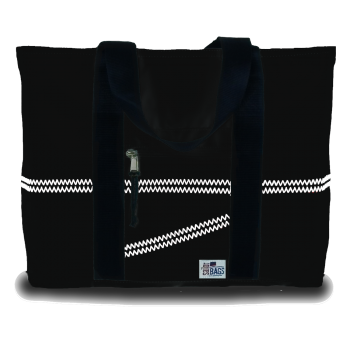 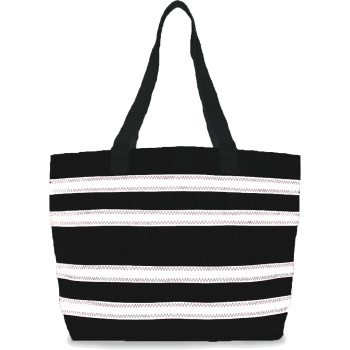 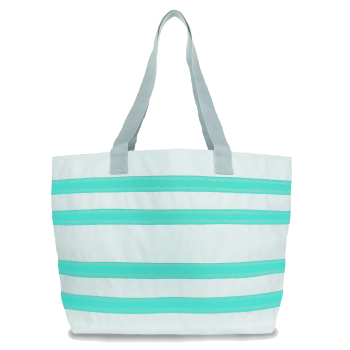 The original and always-favorite SailorBags staple, our tote - available in a wide variety of styles, sizes and colors - has tons of wide-open space for clothes, beach or boat gear, shopping, travel and more. 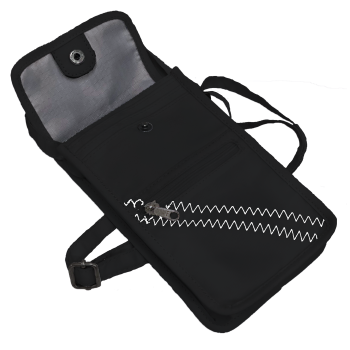 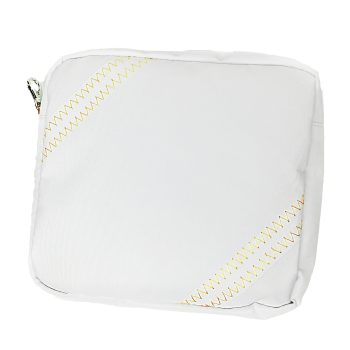 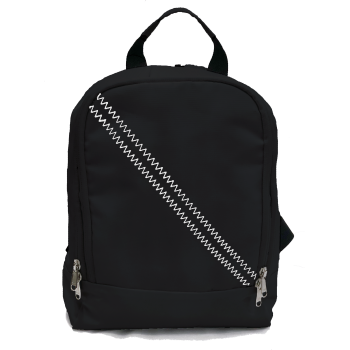 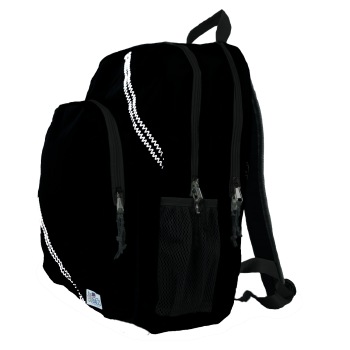 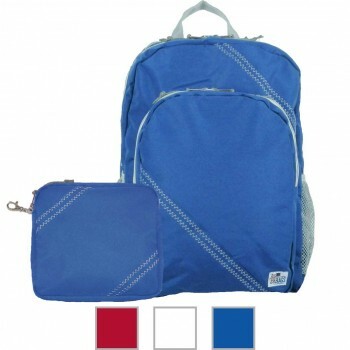 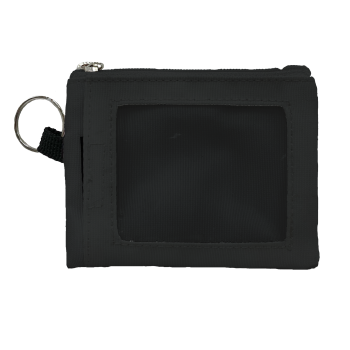 Big, full zippered top keeps everything dry and clean, flat bottom keeps it upright, pockets inside and out keep it organized. 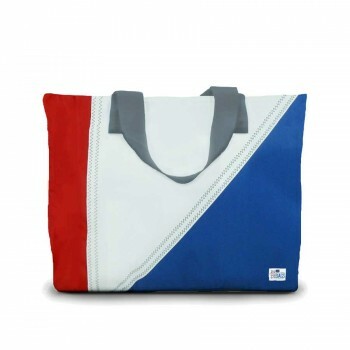 It's a bag you'll grab again and again. 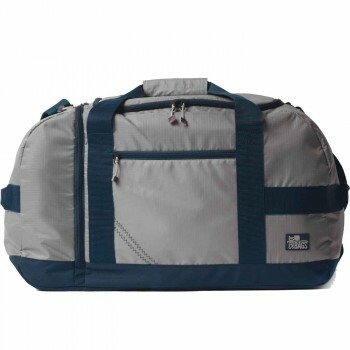 Duffels are indespensable "workhorse" bags, whether you're heading to the gym or packing for a week. 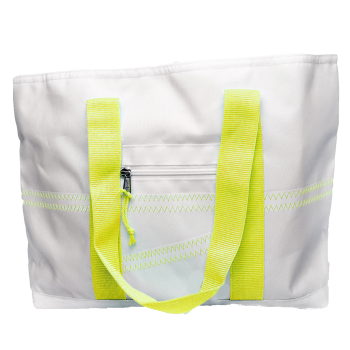 And we've got a duffel for everything - from an adorable mini size that's perfect for swimsuit, sandals and sunscreen, to a garment-gobbling XL that's ready for a road trip, and everything in-between. 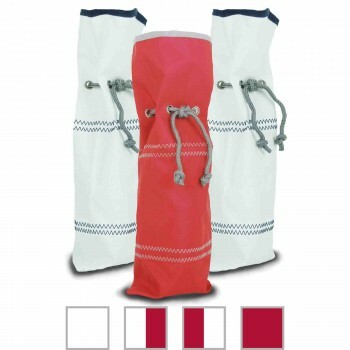 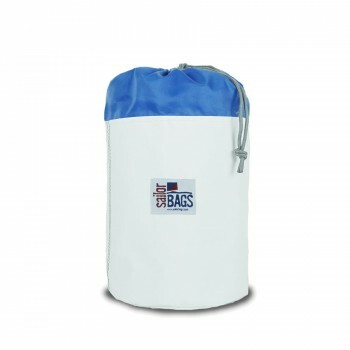 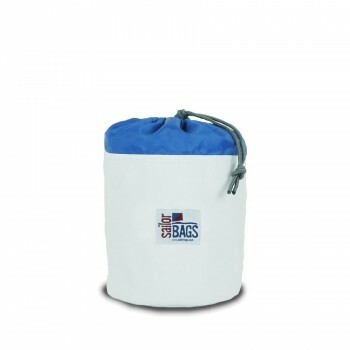 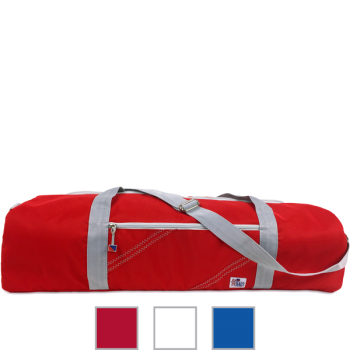 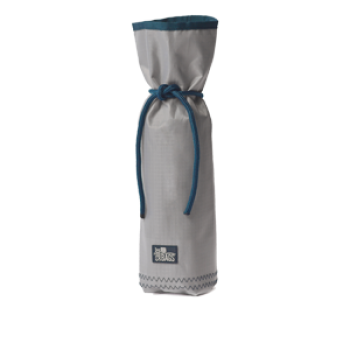 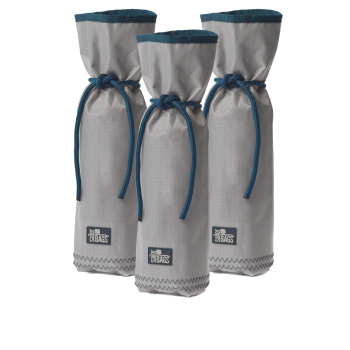 We've also got simple, yet incredibly versatile Stow Bags - soft, stand-up "barrels" that are great for blankets, beach towels, boat gear and more. 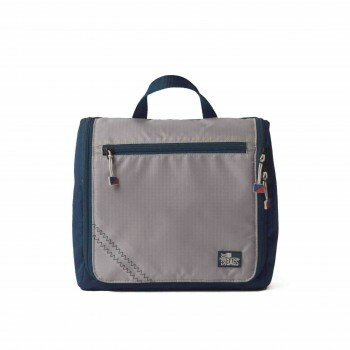 Practical and tough, but always stylish, these bags are great "daily drivers." 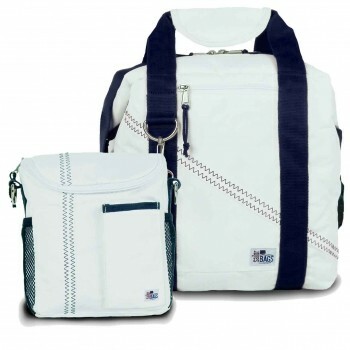 Whether it's a backpack for school or sport, a laptop or messenger bags for work, or a purse for running around town, we've got a way to show your nautical style wherever you go. 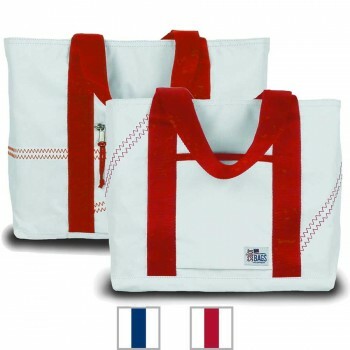 Now these are some cool bags... literally. 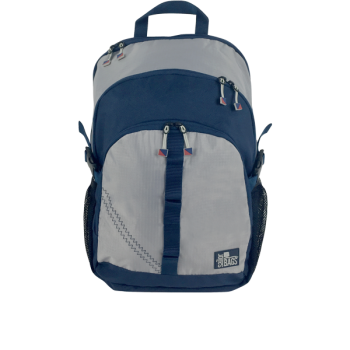 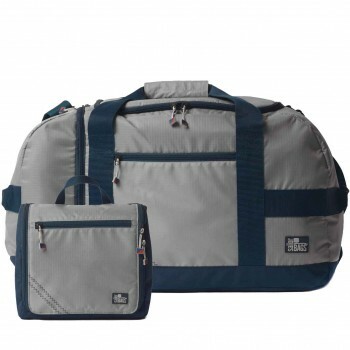 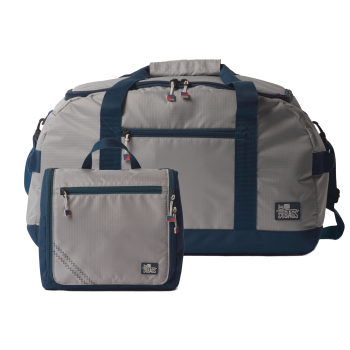 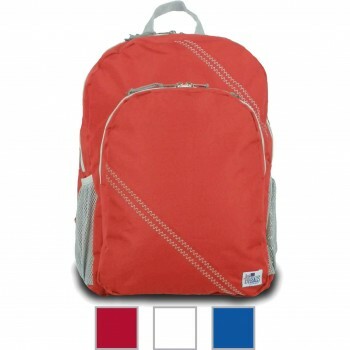 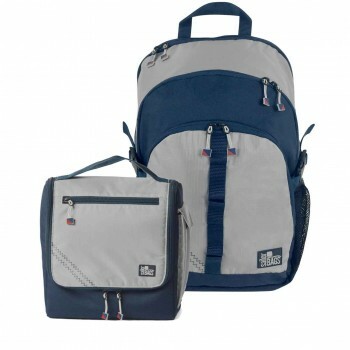 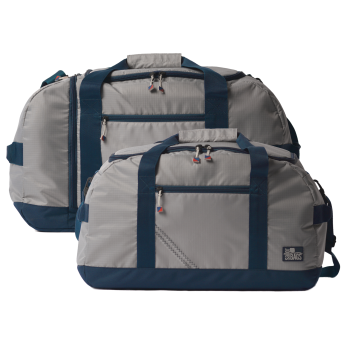 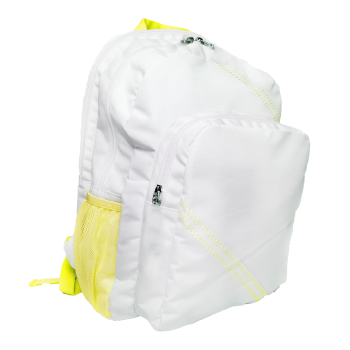 With extra-thick insulation and beefy lining material, they keep things cooler longer than other bags we've tried. 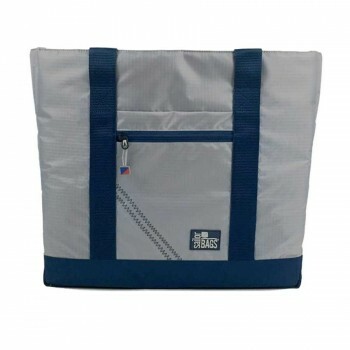 They're also more durable, easier to clean, and - if we say so ourselves - a lot more stylish. 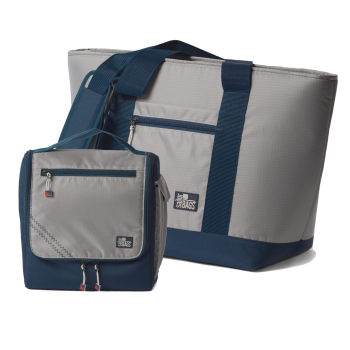 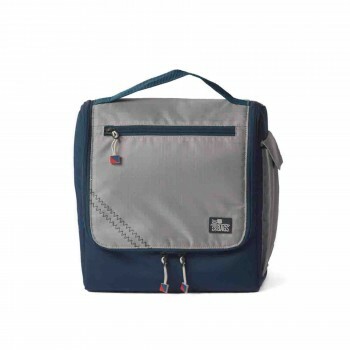 Choose from 8, 12, and 24-can coolers, to an elegant wine tote, to a super-clever lunch bag, and... well... chill out. 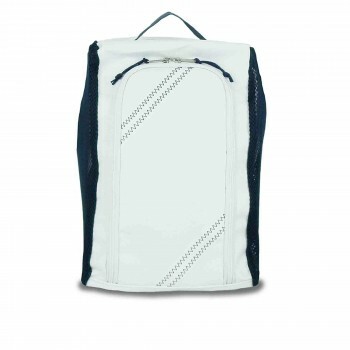 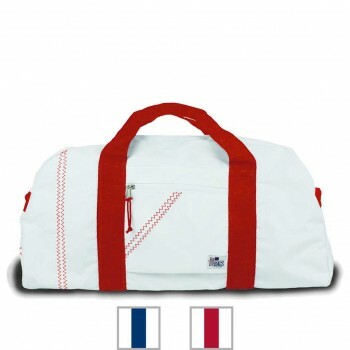 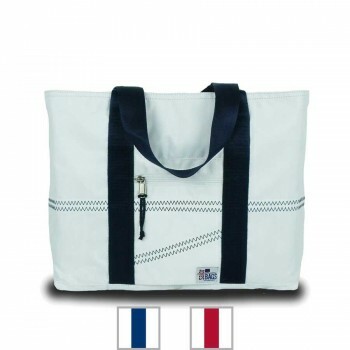 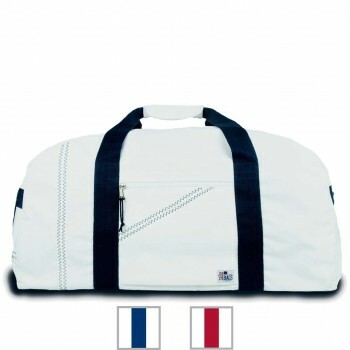 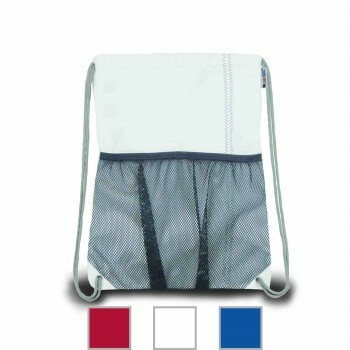 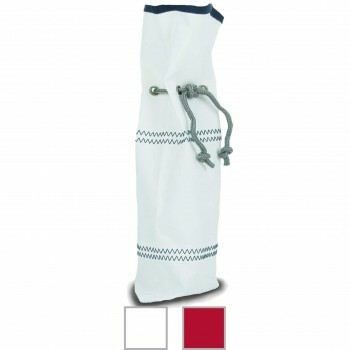 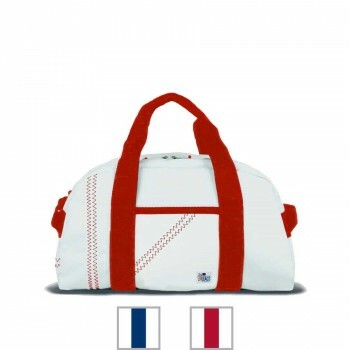 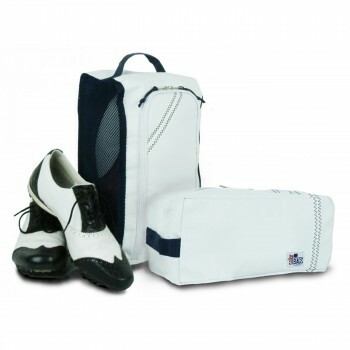 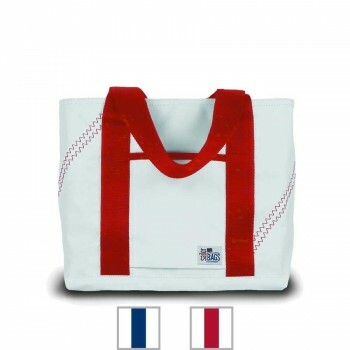 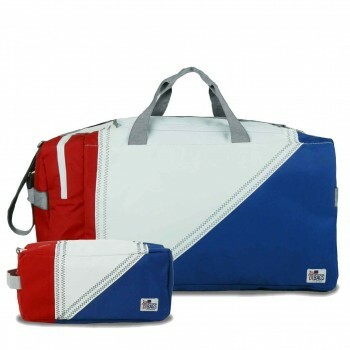 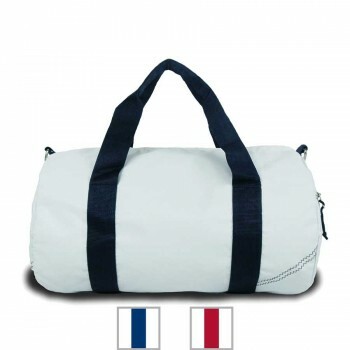 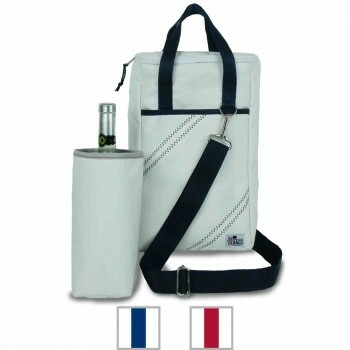 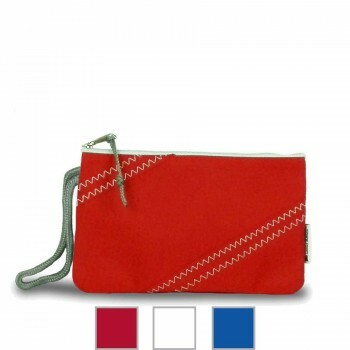 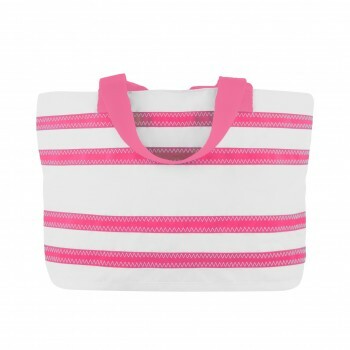 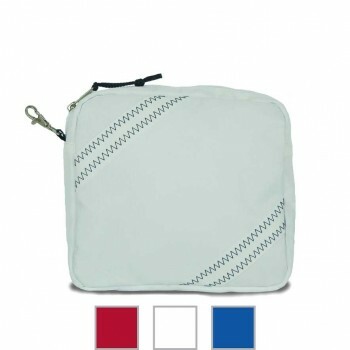 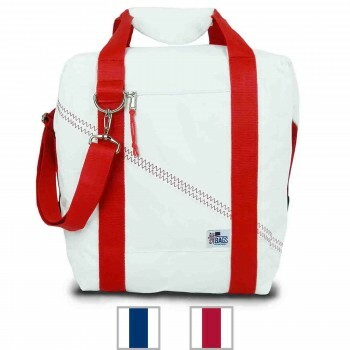 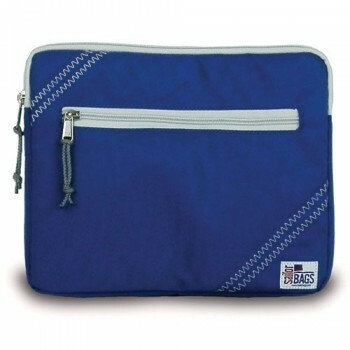 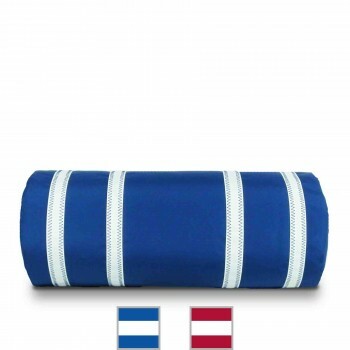 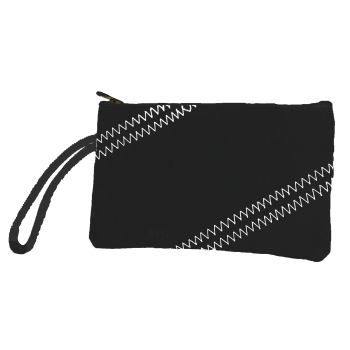 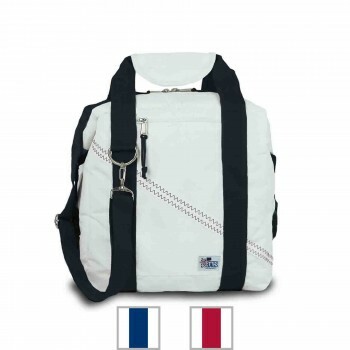 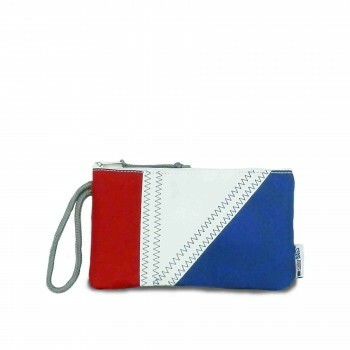 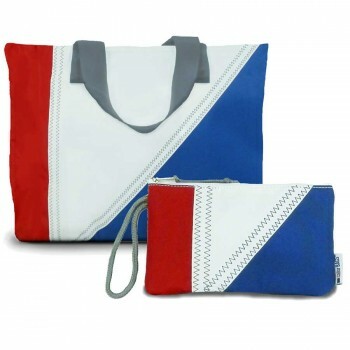 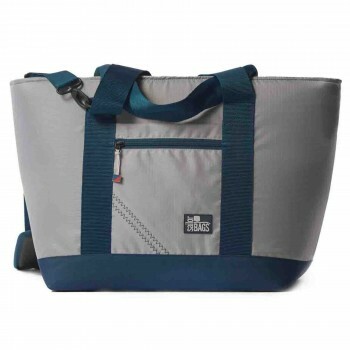 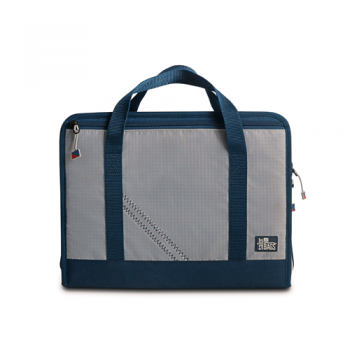 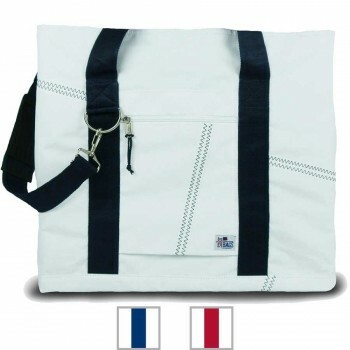 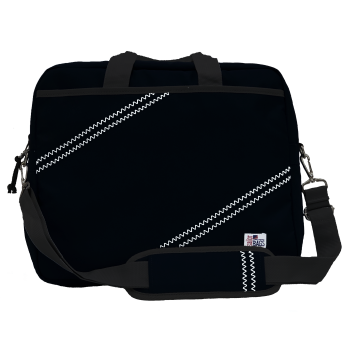 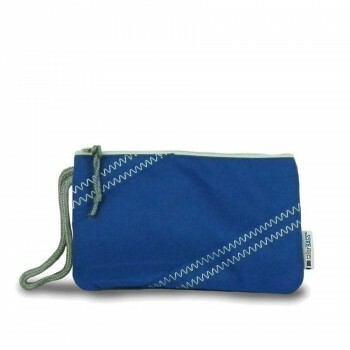 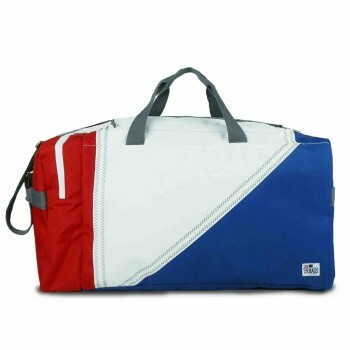 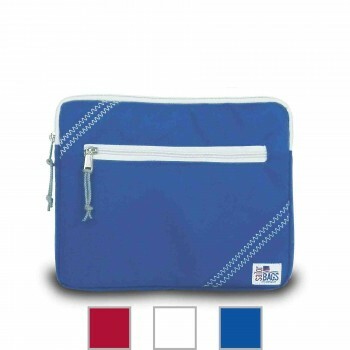 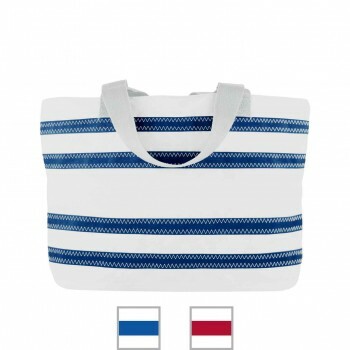 Fun and practical, our accessories - made of the same genuine sailcloth as all of our bags - have something for everyone. 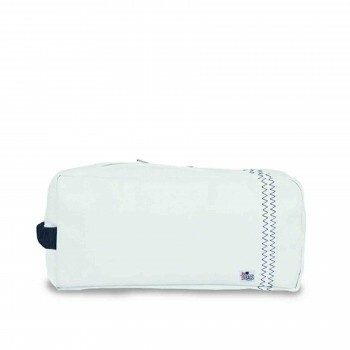 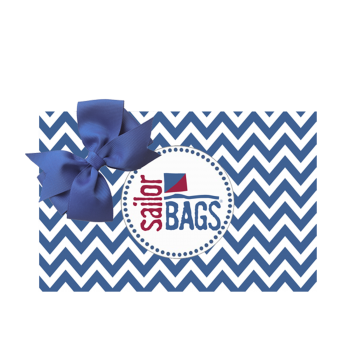 From tech cases to toiletry kits, book covers to shoe bags, you'll find the perfect mate to your SailorBag, or a fantastic gift for your favorite nautical fan. 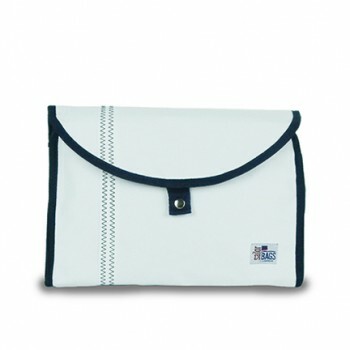 Clean, crisp, nautically-inspired pillows, placemats and more. 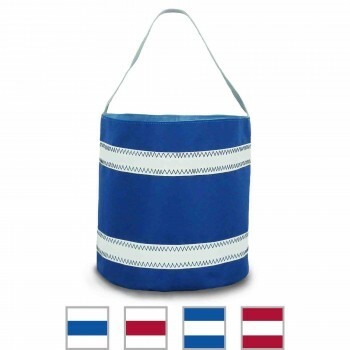 The perfect finishing touches for beach house, bungalow or lake cottage, or even for the apartment-dweller who dreams of being closer to the water. 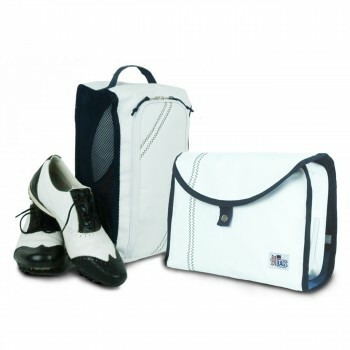 Perfect pairings of some of our favorite items that our customers often buy together. 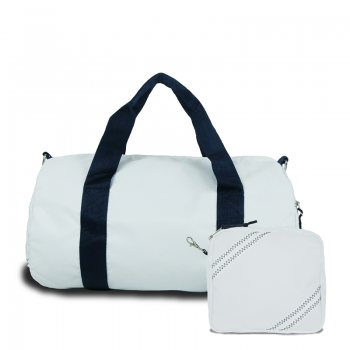 Each set features complementary items, some ideal for using together, others perfect for different trip lengths or traveling with a companion. 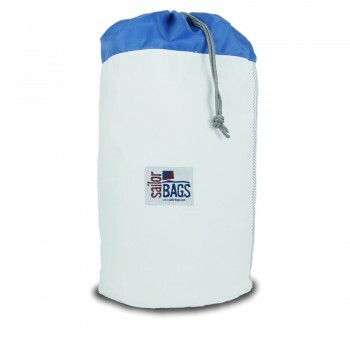 AND you'll save compared to the prices if bought separately! 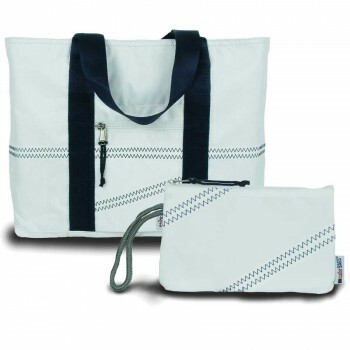 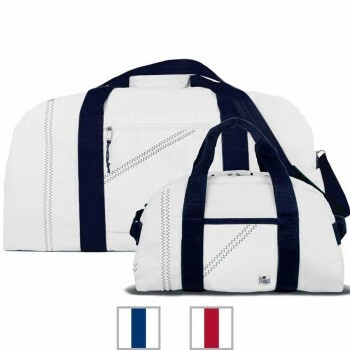 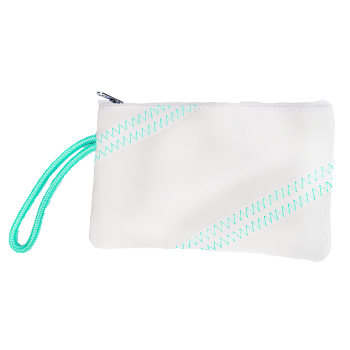 Great for travelers, beach-goers, fitness fanatics and boaters - and like most SailorBags, they can be embroidered with your monogram or boat name, for a truly personal matching set.